Stafford, VA. The suspect behind a homicide that occurred at a residence in the southern end of the county was arrested last night in Spotsylvania County. On Sunday, November 25, 2018, at approximately 12:17 p.m., deputies responded to an unknown medical problem at a residence on Newton Road. Upon arrival, they found Larry Dean Roberson, 54, deceased. Evidence revealed that he was the victim of a homicide caused by blunt force trauma. 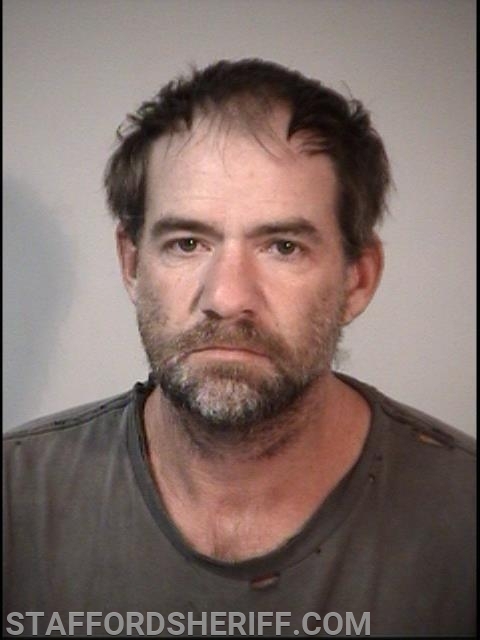 Detectives later identified the suspect behind the homicide as Matthew David Roberson, 42, of Fredericksburg. The suspect is the victim’s cousin. He has been taken into custody for second degree murder. The motive remains under investigation. The investigation is ongoing. The Sheriff’s Office would like to thank the Spotsylvania County Sheriff’s Office, Fredericksburg Police Department, King George Sheriff’s Office, and local Federal Bureau of Investigation Task Force for their assistance in this investigation.